Please note that actual chart dates may have varried by a day or two for holidays. As you can tell, i am more a fan of the late 60's charts then anything else. So I have very little on the station itself or it's DJ's. 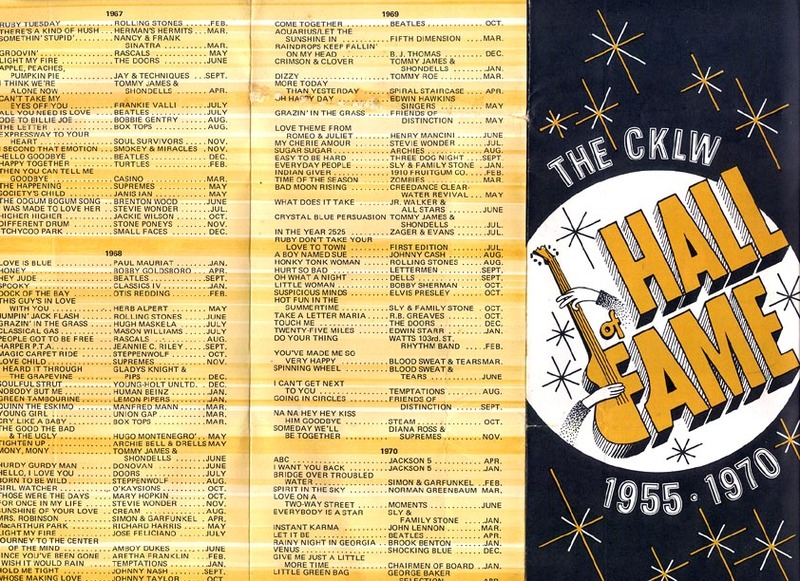 1967-70 covers the best years (IMHO) of CKLW. 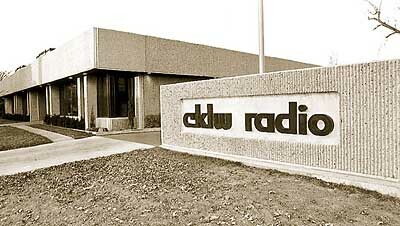 Here is a list of songs played by CKLW during the 24 hour period on June 29th 1973. CKLW had charts into the early eighties, but only 1 large copy or a 'fax' was given to each record store. I have a few but would like to get them all in one form or another(actual or photocopies) so they can be added to the site. If you have any, please contact me. and thanks to those who've sent in some of the missing surveys or have sent in corrections - i hopefully have corected/updated them. If you use any of the charts on this site, please give credit to the site for providing the survays and to The Big 8/CKLW for producing them. For more on CKLW, the DJ's, Station History, Where are they now..... - visit THE CKLW PAGE or ROCK RADIO Scrapbook's CK Page.